Microsoft’s live streaming service Beam gets a major update today. The latest update many new features as well as improved support for Windows 10 and the Xbox One. In 2017 the Microsoft is planning hybrid applications for mobile, the aforementioned Xbox One app for the service, and updates to the proprietary FTL streaming protocol. 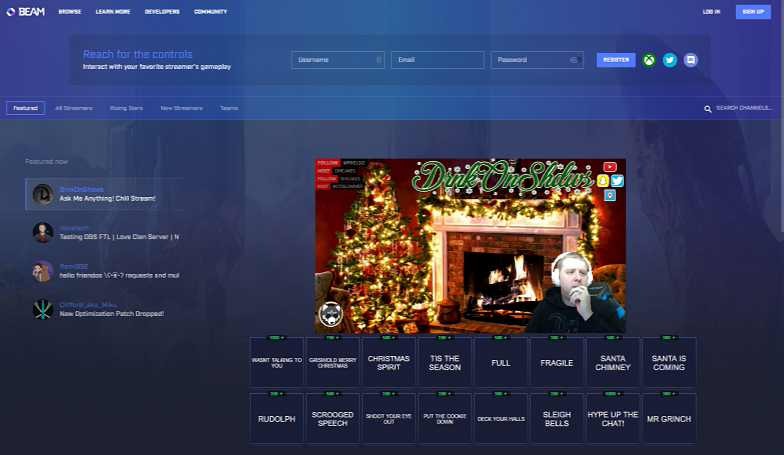 You can now able to sign in to Beam app using Xbox Live user name. This will eventually become the only way to sign in to Beam, but users will still be able to retain a personal name separate from their Xbox Live name. Beam will also soon introduce a verification mark for high profile users. Check out new features list with this update below. A brand new homepage with a wider breadth of featured content from you. The Beam logo, along with a series of Beam branded assets can be use on user’s streams. Beam Pro users can start testing new beta features today.